A 1-man company, just released HERO STAFF on Steam and ITCHIO!! 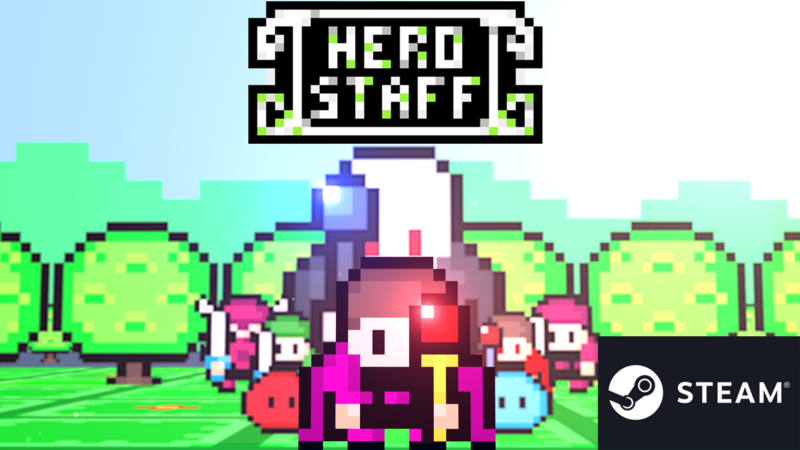 HERO STAFF is a ARPG inspired by classics such as Zelda, Dragon Quest Fairune. It's a world of puzzles!